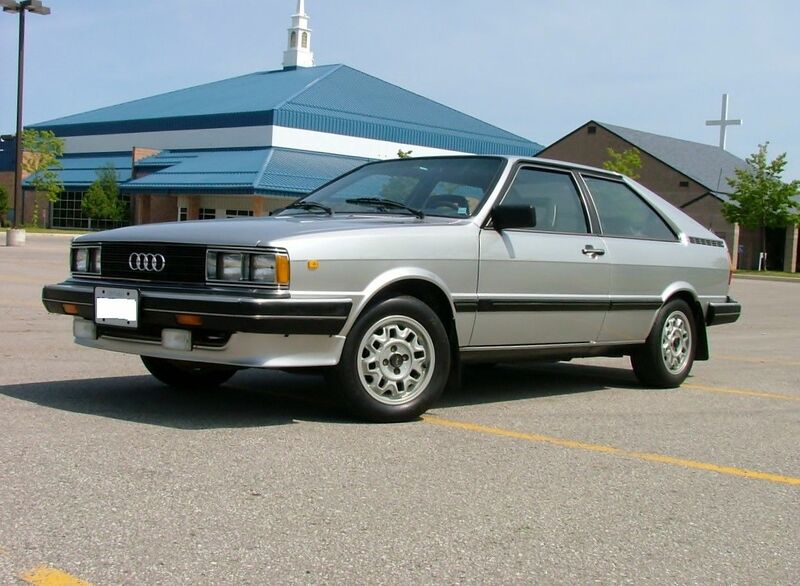 This 1982 Audi Coupe is an interesting counter-point to yesterday’s survivor Scirocco. 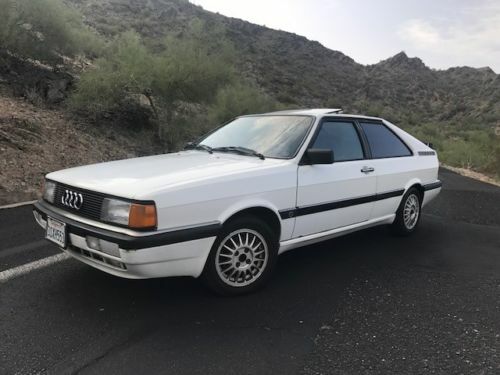 Obviously, there are the links within the parent company – but beyond that, both the Scirocco and Coupe occupied the same market segement. 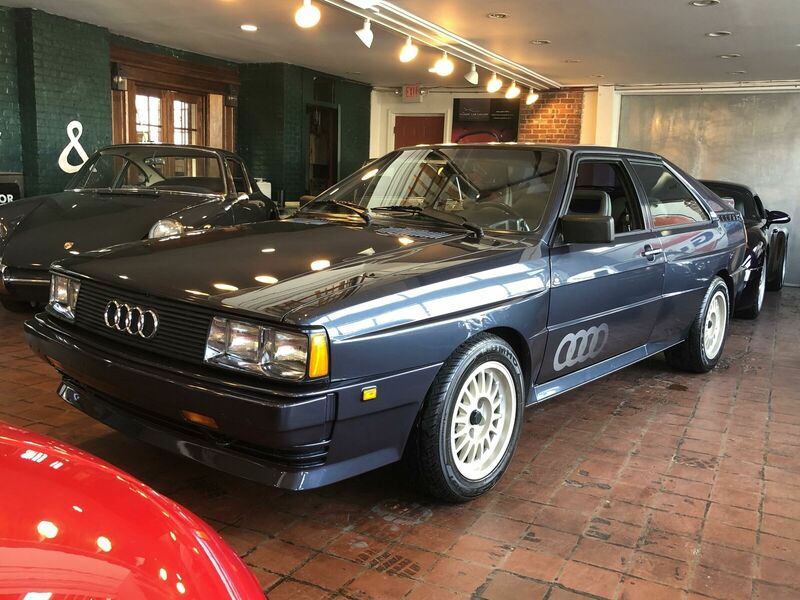 Audi’s offering went more upscale, with leather interior options, a bit more power and refinement and a host of power equipment. 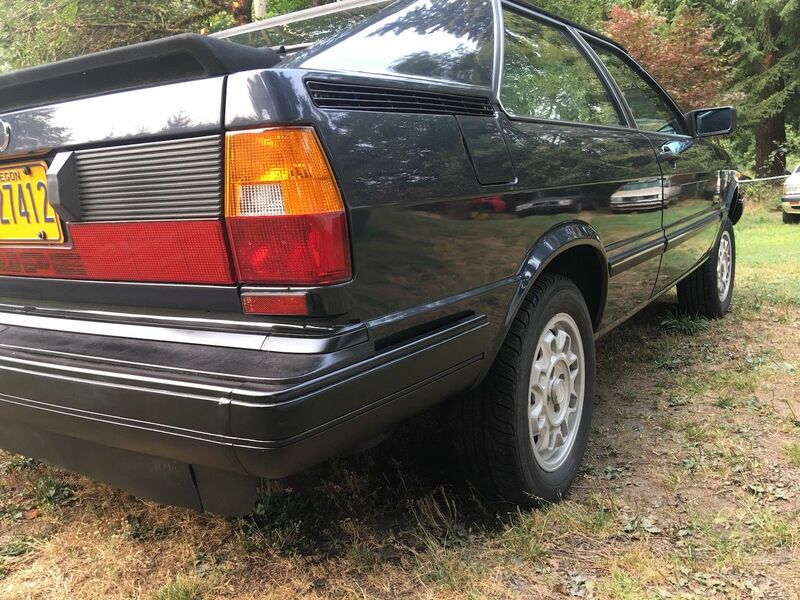 They were styled by the same man, too; Giugiaro’s masterful work on the Scirocco was influenced by his ‘Asso’ designs, but then so was the 2-door Audi. The Coupe’s C-pillar, window silhouettes and lower character lines closely echo the inspired 1973 concept. 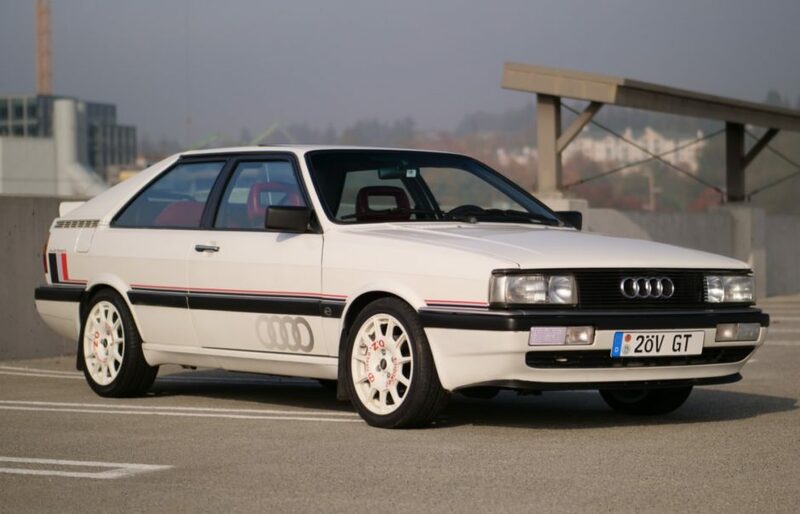 While the Audi Coupe is no stranger to these pages due to some ridiculous bias by a certain author (ahem), we rarely get the treat of looking at the first half of B2 production. 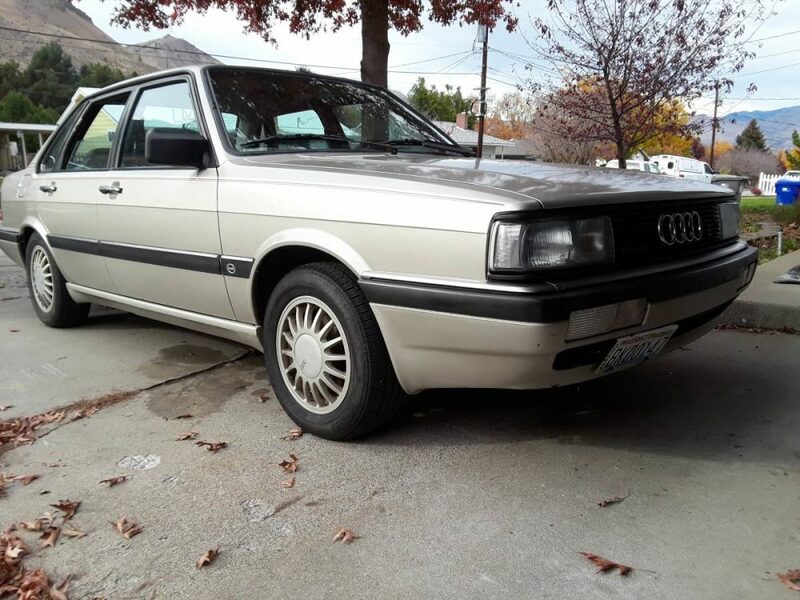 But before it became the “Coupe GT” I so adore, the 2-door basis for the Quattro was simply referred to as the Audi Coupe. 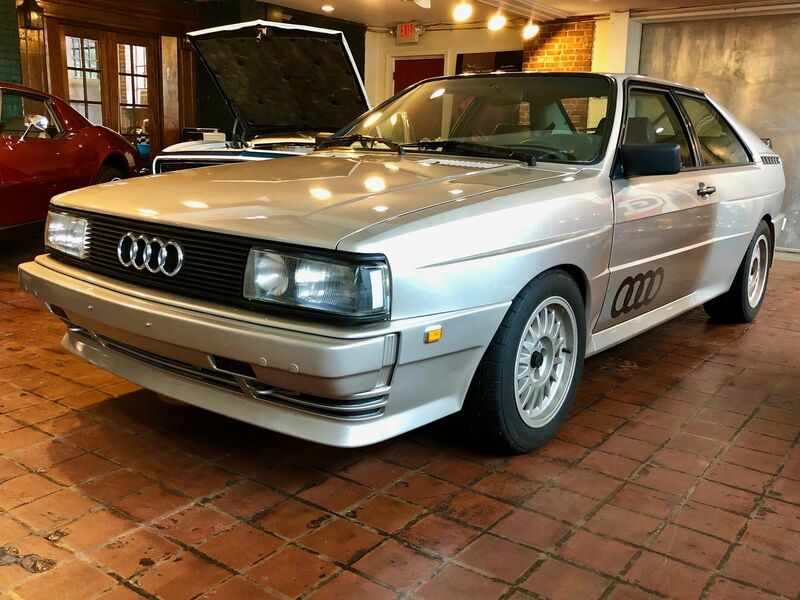 Europeans got a choice of several engines, but in the United States options were limited to one: the WE 2.1 liter inline-5, rated at 100 horsepower. 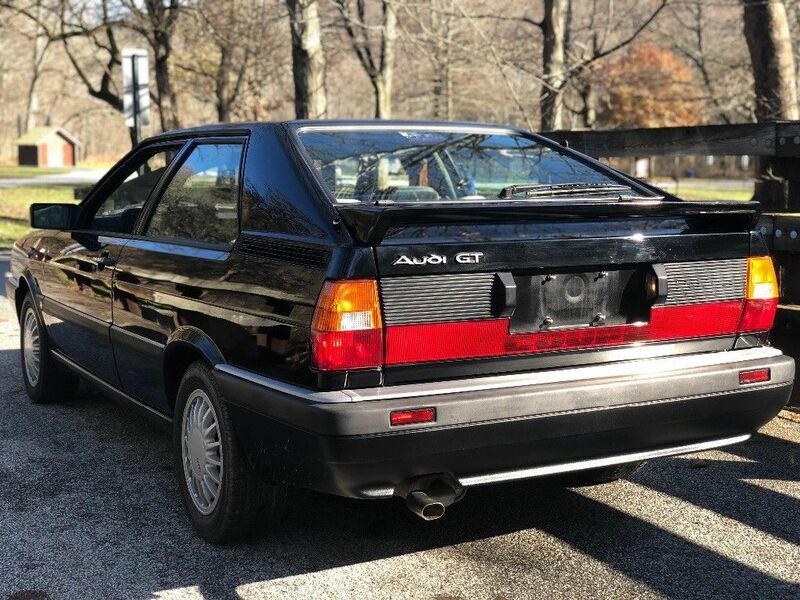 Mated to a wide-ratio 5-speed with economy in mind, these cars were decidedly not as sporty as the later KX- and especially NG-equipped GTs. 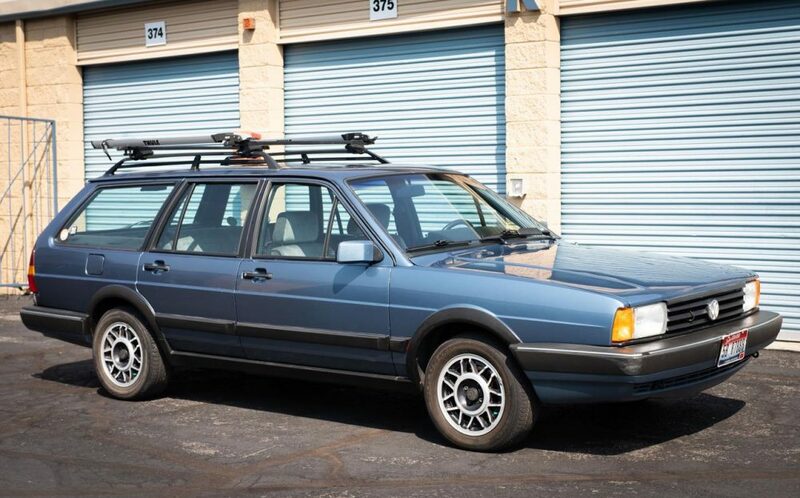 Brakes were smaller, too – with 4x100mm bolt pattern wheels on the early models sharing duty with some Volkswagens. 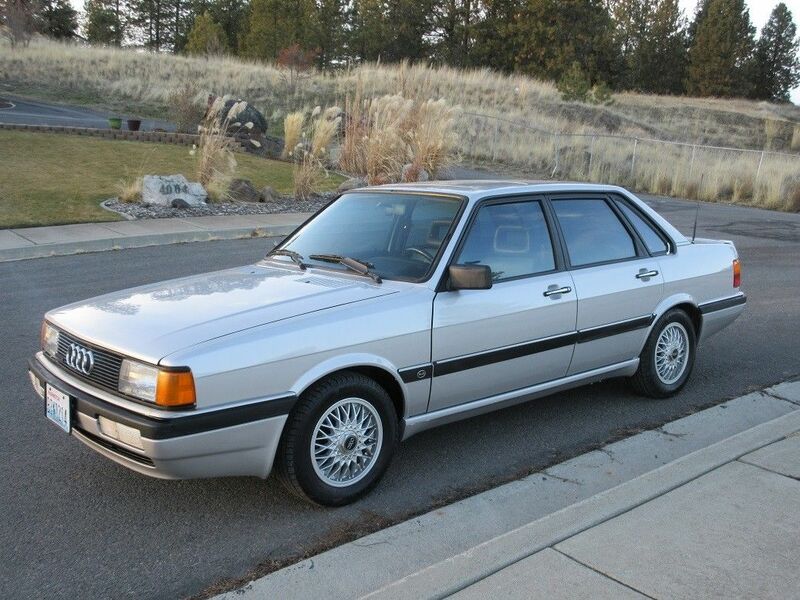 But the Coupe had a whiff of class that the VWs didn’t manage, and its upscale construction – when well maintained – meant these cars have serious staying power.